A £12m Welsh Government investment has been labelled a catalyst for the world’s first compound semiconductor cluster. First Minister Carwyn Jones welcomed plans to create a world-leading technology cluster in Newport that is expected to create more than 2,000 jobs and is backed by £12m of Welsh Government funding. The state of the art facility is the first project to be supported by the £1.2bn City Deal and is the latest development in the Welsh Government’s plans to make Wales the global centre of expertise for compound semiconductors. The creation of the Compound Semiconductor industry facility will put Wales at the forefront of technological advancements in this area and is expected to attract up to £365 million of private sector investment over the next five years. 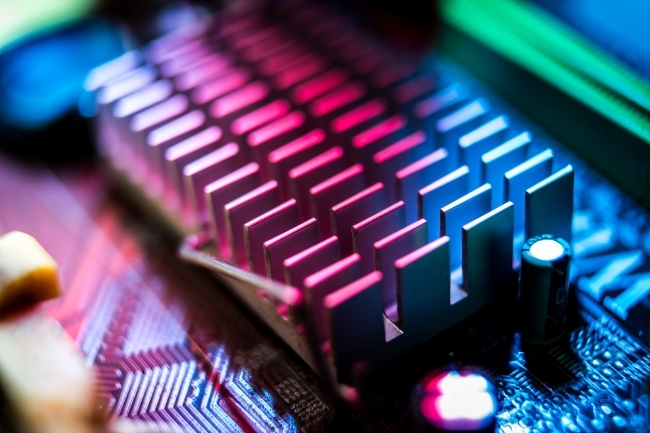 Compound semiconductors are the key technology driving advances in a host of areas ranging from wireless technology and smartphones, to solar energy and power stations, from healthcare for new imaging devices and diagnostics, to transport. Describing the project as a major coup for south east Wales, First Minister Carwyn Jones said: “I am delighted our initial £12m investment has kick-started the creation of the world’s first compound semiconductor industry cluster in Newport. “Our support for the Institute for Compound Semiconductor Technology has been widely recognised as the catalyst for developing this world-leading cluster, which is expected to create more than 2,000 well-paid jobs and be the cornerstone of a truly transformative project for the area.